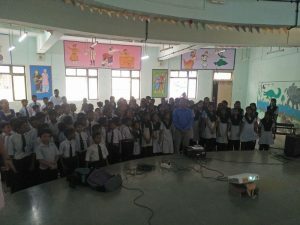 On the occasion of commemoration of 150th Birth Anniversary of Mahatma Gandhiji on 2nd October, 2018 and to create awareness of the life and principles of Mahatma Gandhi thereby educating and entertaining children across the nation through this celebration. 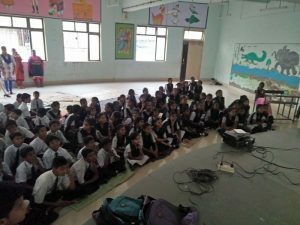 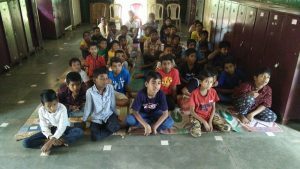 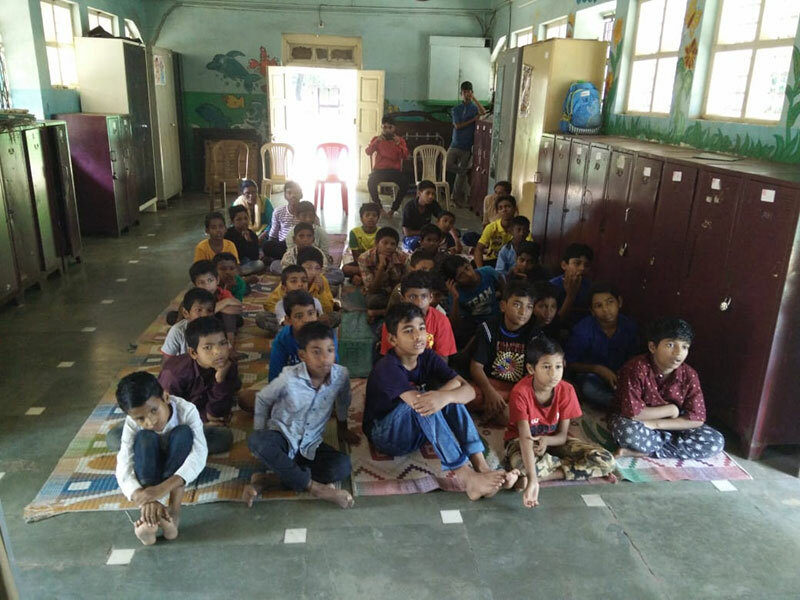 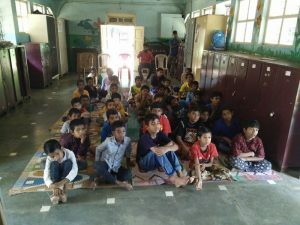 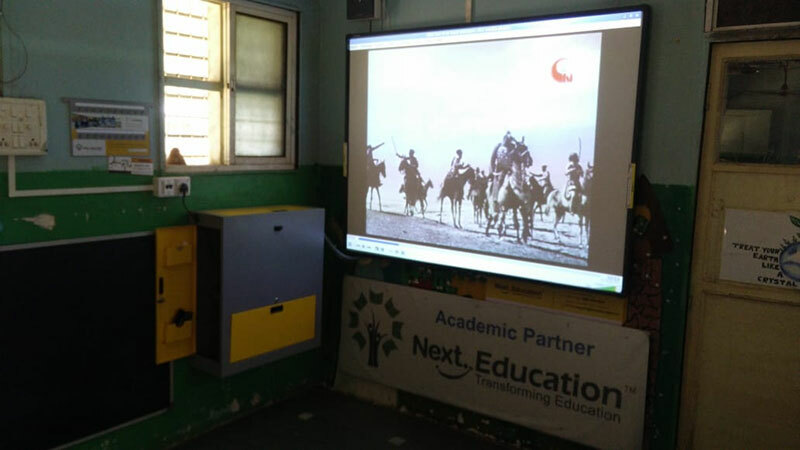 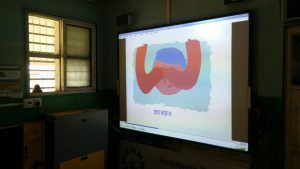 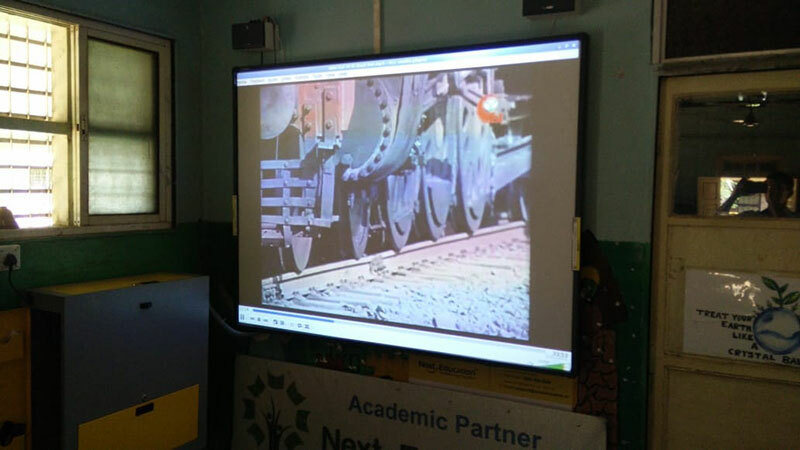 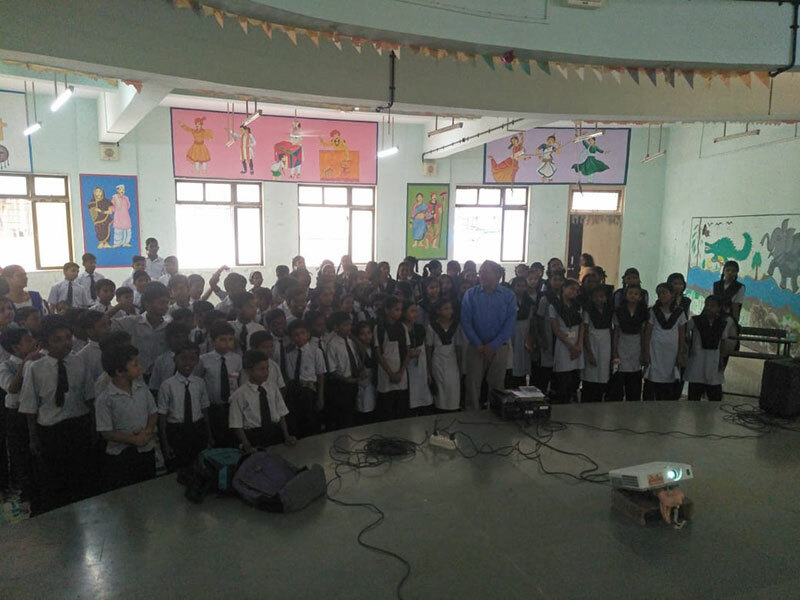 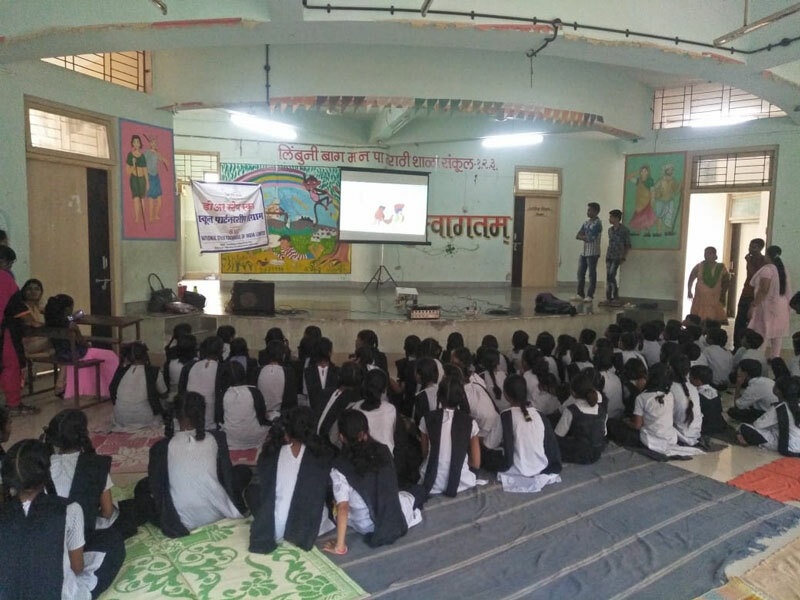 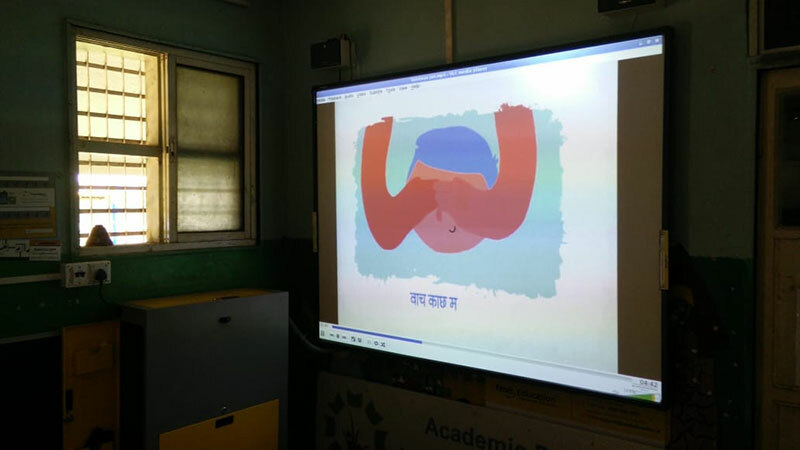 CFSI film based on Gandhiji “Abhi Kal Hi Ki Baat Hai” (Hindi), duration 42 minutes was screened on 2nd October, 2018 at Limboni Baug Muncipal School, Govandi and The Vatsalya Foundation, Mahalaxmi. 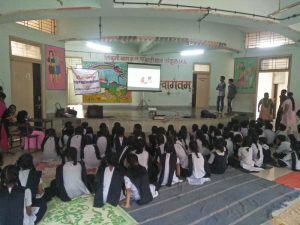 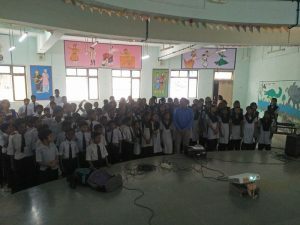 More than 250 children enjoyed the screening. 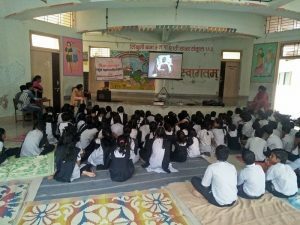 Also Films Division’s animated film ‘Vaishnav Jan To’ was screened before the screening of said CFSI film.